Computer issues kept me from being able to write a review and upload it here yesterday. The beast seems to be running more or less fine now, or at least what passes for fine with this silly thing. However, I’ve had too many things going on today to write the review and get it online. That being the case, I’m going to have to take a pass this week. Please accept my sincere apology. I truly love writing these reviews, and I very much appreciate those of you who take the time to read them. 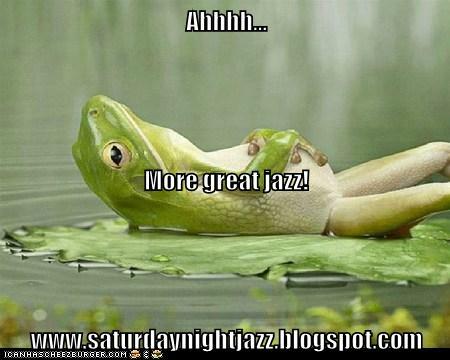 Until next week, kick back and enjoy some great jazz! My original content Copyright © 2013 by Al Evans. All rights reserved.